Well that was fast, turns out the shows already been renewed for a fifth season, cool! 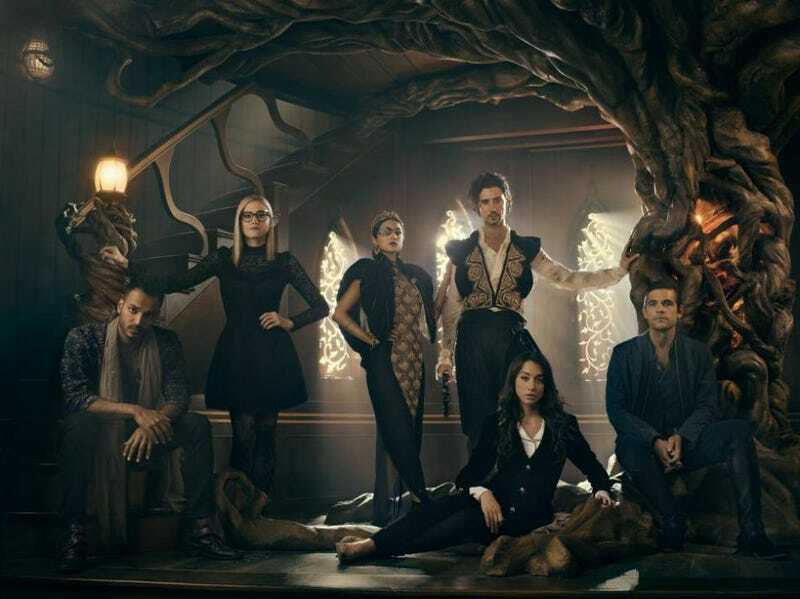 Welcome to the Magicians season 4 episode 2 “Lost, Found, F...ed” spoilerific reaction thread, where you can react to the show as it’s playing out or after it’s done. Spell of the Night: Magic Missile!!!! !